Hello again, and here we are on day three of raglan week! Honestly, we could easily extend this theme to two weeks or more with all the different options for customization and different directions you could take this. 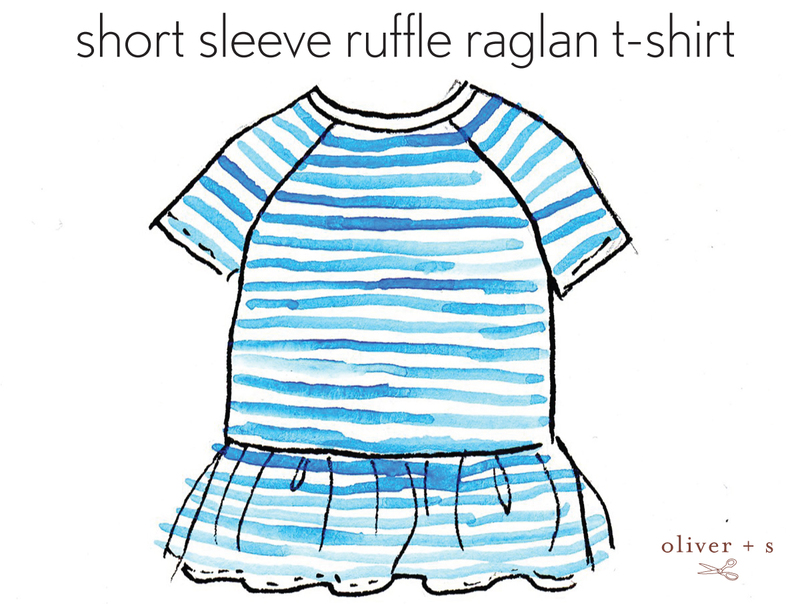 Today I wanted to show you how to alter the raglan T-shirt pattern to make short sleeves. 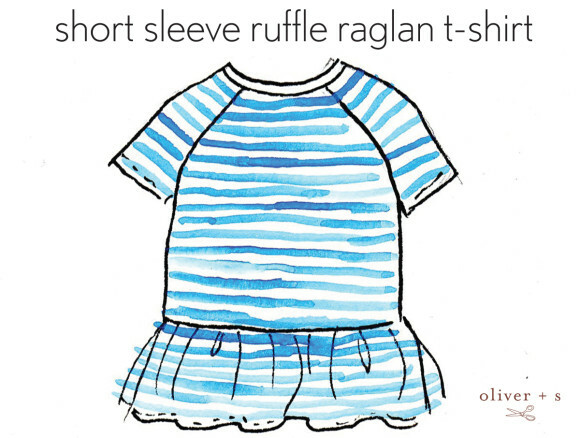 This is such an easy change to make, and you can use it to shorten sleeves to any length. Are you ready? 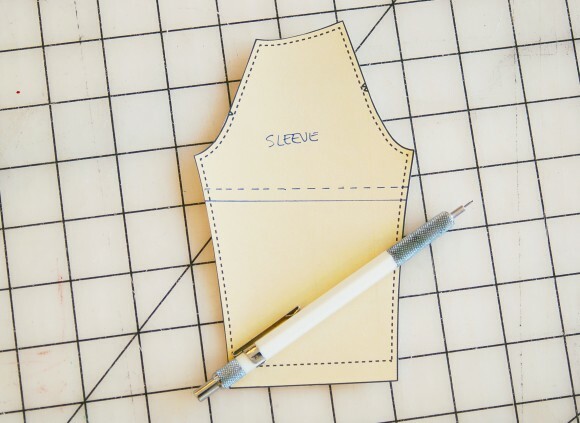 You’ll simply decide how long the sleeve should be based on the underarm length of the desired sleeve, mark that length at the underarm edges of the sleeve pattern, and draw a line across the pattern piece to connect the marks. Add a hem, and you’re all set. Cut off the excess sleeve from your pattern piece and you’re ready to go! And that’s really all there is to it! 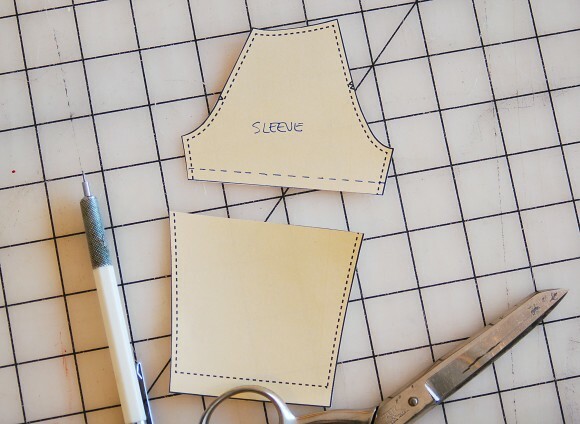 Shortening the sleeve is easy and can be useful for making sleeves of all lengths. And here’s a 3/4-length classic baseball sleeve. See? You really can make many, many different styles based on one simple pattern. Tomorrow I’ll show you a really easy pattern alteration that a lot of people do incorrectly. 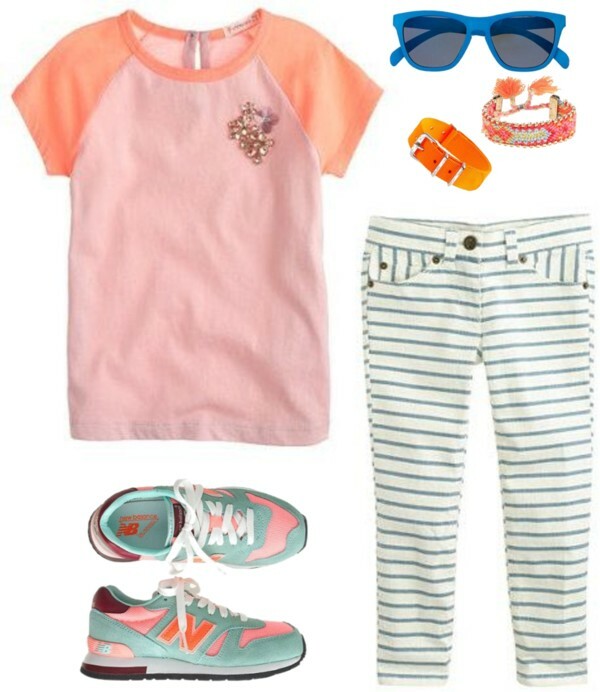 I’ve been imagining this pattern with short sleeves since I first saw it. I would love to add a 2 or 3 inch rib knit binding to the end of the shorter sleeve as well. 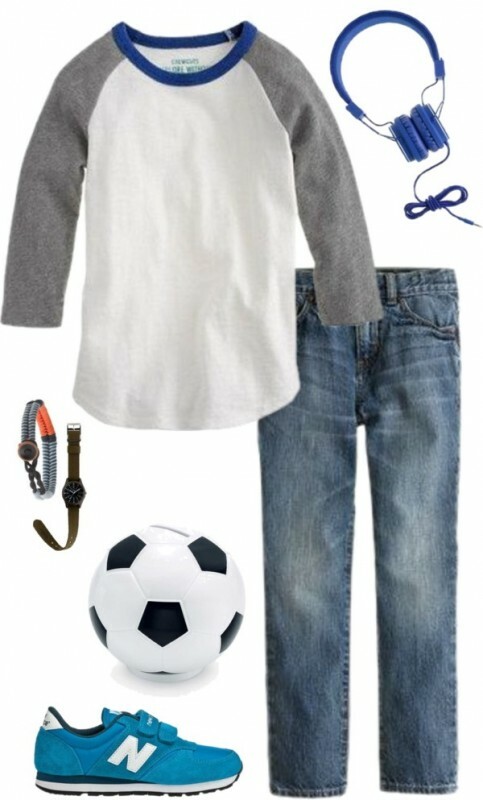 My daughter had a top just like that and she loved it until she grew out of it, but I can’t seem to find anything else like it. I’m imagining widening the bottom of the short sleeve then gathering it in again to make a sort of bubble sleeve with a cuff….. I need to make some mini pattern pieces like yours to check I know what I’m doing!